Only a week after the World Championship winning Audi R18 e-tron quattro race car’s last run in a race, its successor is ready to hit the track. Tests of the new LMP1 sports car, which has been kept under wraps up to now, commence today on the U.S. race track at Sebring (Florida). 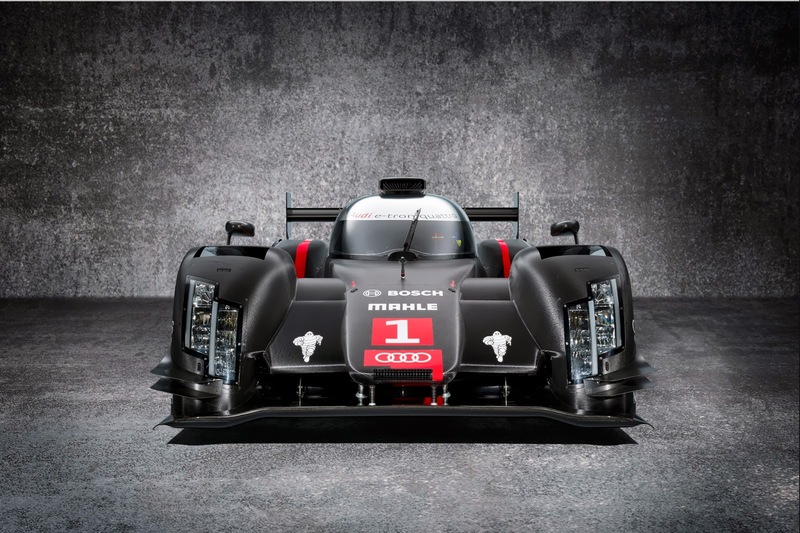 Audi Sport in Ingolstadt and Neckarsulm has developed a fundamentally new Le Mans prototype that corresponds to the Technical Regulations for 2014 and is designed for maximum efficiency. The development started in 2012. The roll-out took place in the early fall of 2013. Starting today, the next-generation Audi R18 e-tron quattro is being tested on the race track where all new Le Mans prototypes of the Audi brand have had to prove their worth: at Sebring. Audi has won the manufacturers’ and drivers’ classifications in the FIA World Endurance Championship (WEC) for the second time in succession and the Le Mans 24 Hours for the twelfth time this year. Before the end of December, Audi will present the next generation of its hybrid sports car and announce further details.